Brian T. Kaylor is an award-winning author and journalist. He serves as Editor & President of Word & Way (a Baptist magazine in the Midwest) and as Associate Director of Churchnet (a Baptist network in Missouri). Brian is the author of four books on religion and politics: Vote Your Principles: Party Must Not Trump Principles (Union Mound Publishing, 2016), Sacramental Politics: Religious Worship as Political Action (Peter Lang, 2015), Presidential Campaign Rhetoric in an Age of Confessional Politics (Lexington Books, 2011) and For God's Sake, Shut Up! (Smyth & Helwys, 2007). Brian has a Ph.D. and an M.A. in Communication from the University of Missouri, and a B.A. in Communication and Christian Ministry from Southwest Baptist University. He serves the Baptist World Alliance as Vice-Chair of the Communication Advisory Committee and a member of the Awards Committee, the Commission on Christian Ethics, and the General Council. 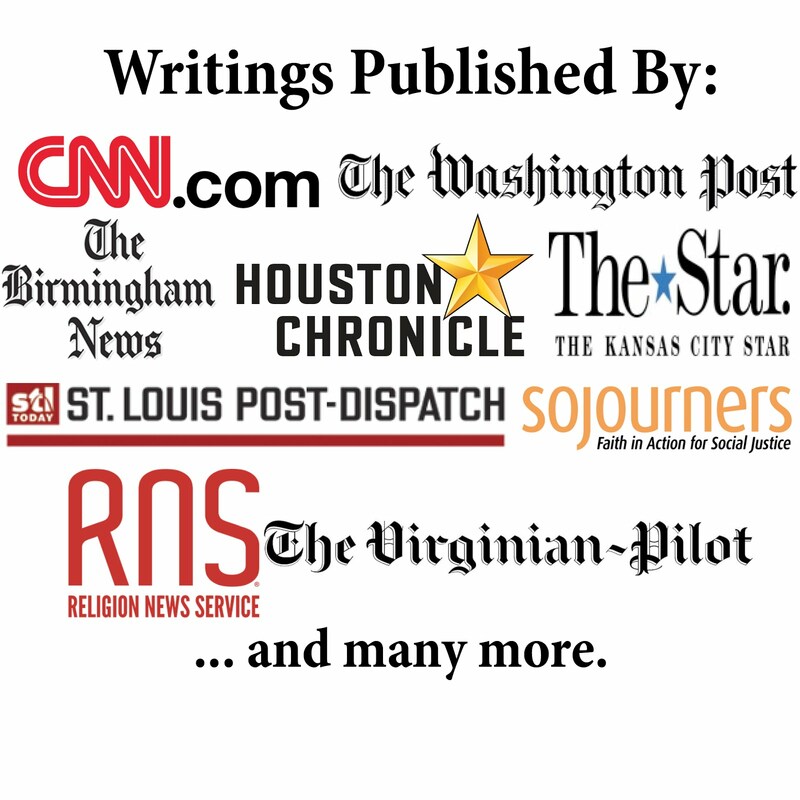 Brian's writings have appeared in numerous publications, including Birmingham News, CNN.com, Columbia Tribune, Houston Chronicle, Kansas City Star, Roanoke Times, St. Louis Post-Dispatch, Virginian-Pilot, and Washington Post. His writings have won several awards, including some from Associated Church Press, Baptist Communicators Association, National Communication Association, Religion ​Communicators Council, and Religious Communication Association. Brian was an Assistant Professor of Communication Studies at James Madison University (and promoted to Associate Professor with tenure before leaving). At JMU, Brian was the Coordinator for the Advocacy Studies Concentration and taught courses in advocacy studies, political communication, research methods, and public speaking. He previously taught communication courses at the University of Missouri, Southwest Baptist University, and for the Junior Statesman Program at Northwestern University. ​Brian previously served as pastor of Union Mound Baptist Church, a staff member for Mountain Country Ministries of Tri-County Baptist Association, a pastoral intern at University Heights Baptist Church (Springfield, MO), Communications Specialist for Windermere Baptist Conference Center, and Contributing Editor for Ethics Daily. He and his wife, Jennifer, were married in June of 2004 and have a son.